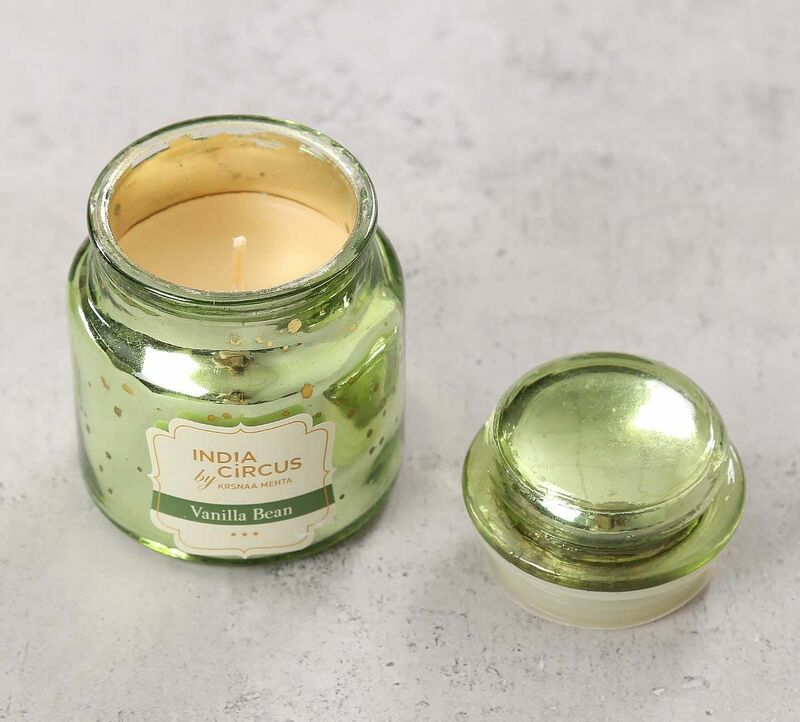 Light up your room with the Vanilla Bean Yankee Jar Candle. 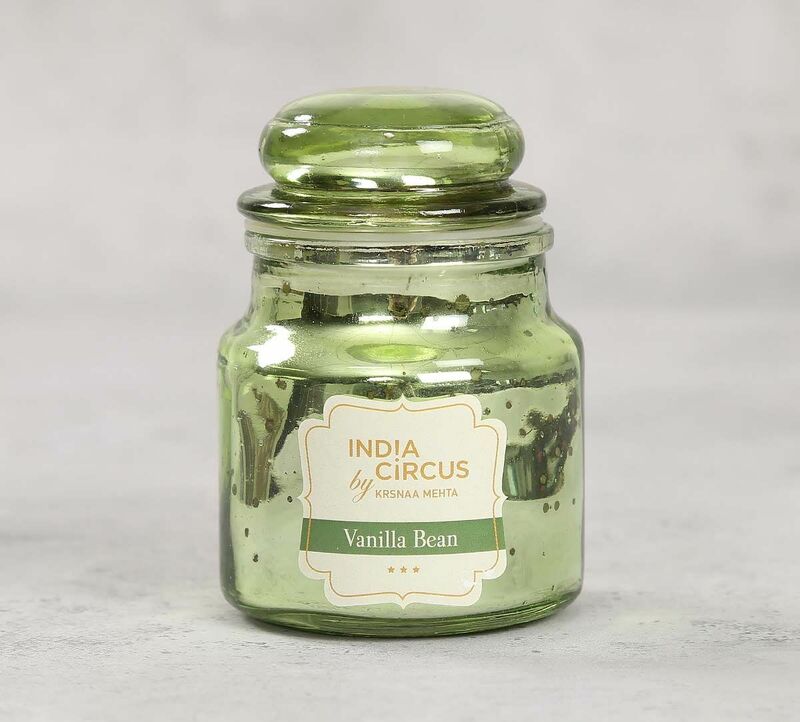 The vanilla bean scented glass jar candle creates an exquisite ambience. 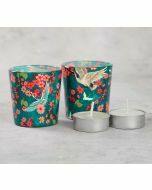 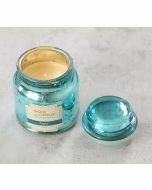 The glass jar candle has a flat base which makes it easy to place it on side tables or on the dining table without the wax melting all over the place. 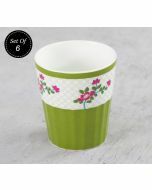 The jar also has a lid which adds to its utility.